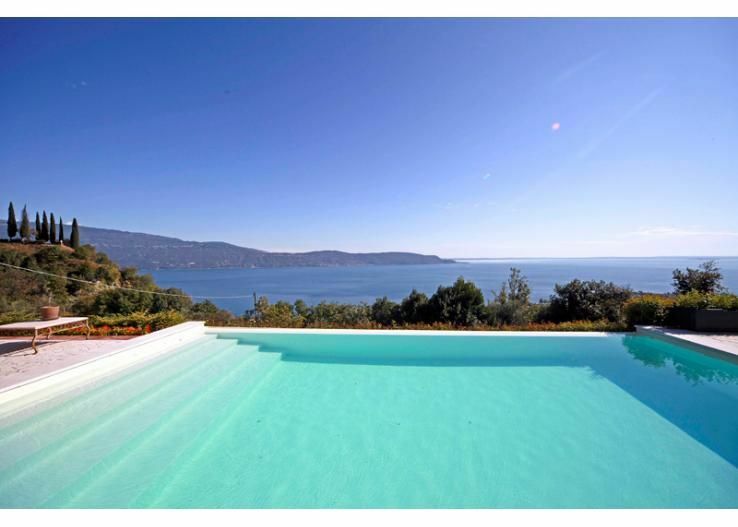 An exclusive hillside property situated on an olive oil producing estate only 3 Km from the lakeside and town. 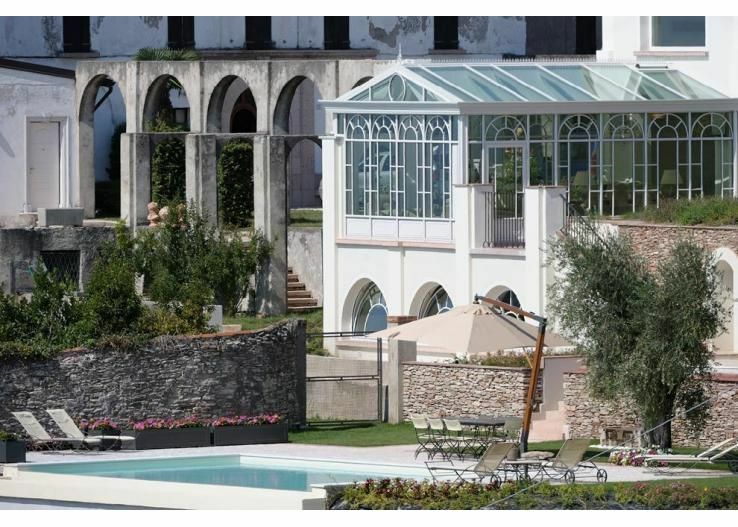 Villa Maroni was designed by a famous architect in the 1920s and full restored in 2008 to offer high quality interiors and stunning views. 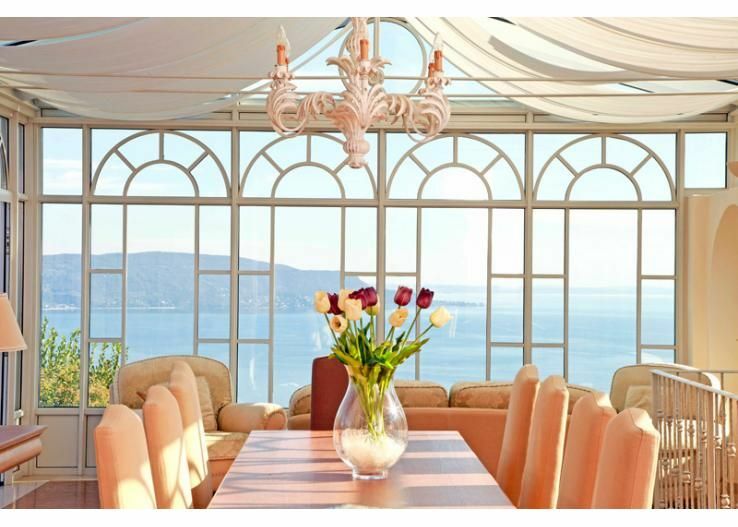 Large conservatory with lake views – the prefect spot to dine together. Infinity pool can be heated upon request. 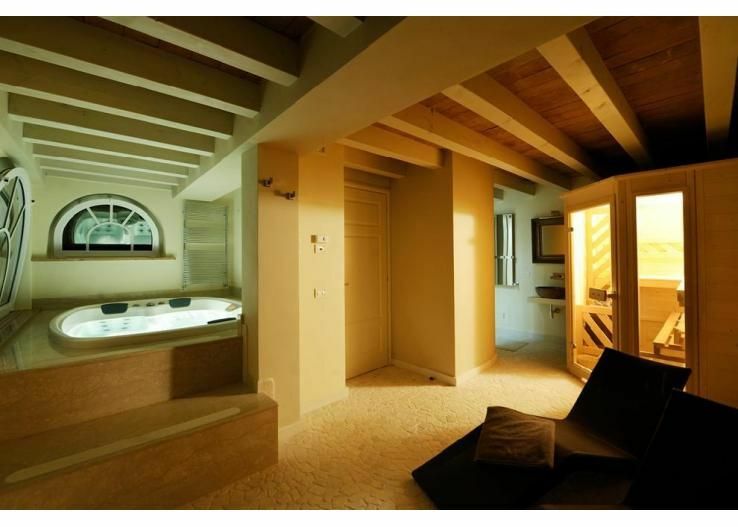 Spa area with whirl-tub available year round. Massages and wellness therapies available. I-pad for guests use. Bottle of the estate’s olive oil and 5 bottles of wine upon arrival. Fresh bread and croissants provided every morning! Private chef and waiter available. The estate is surrounded by 1,000 ancient olive trees that are still producing high quality extra-virgin. 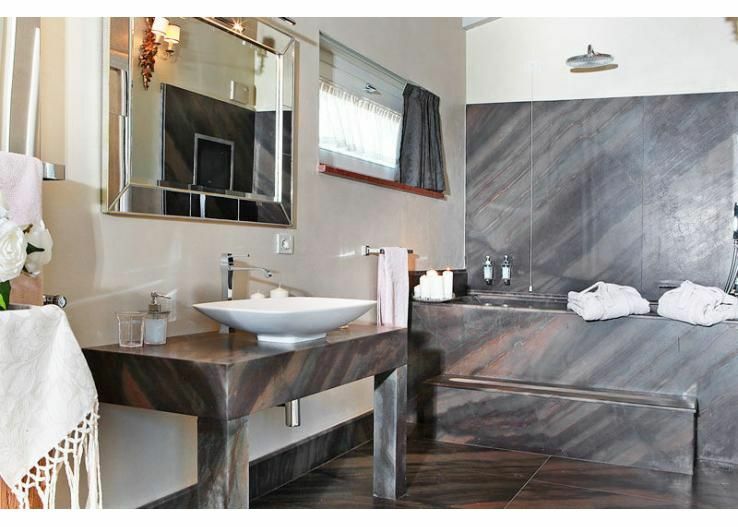 Guests will receive a complimentary bottle of the estates oil and 5 bottles of wine upon arrival There is a pool and spa area available year-round. 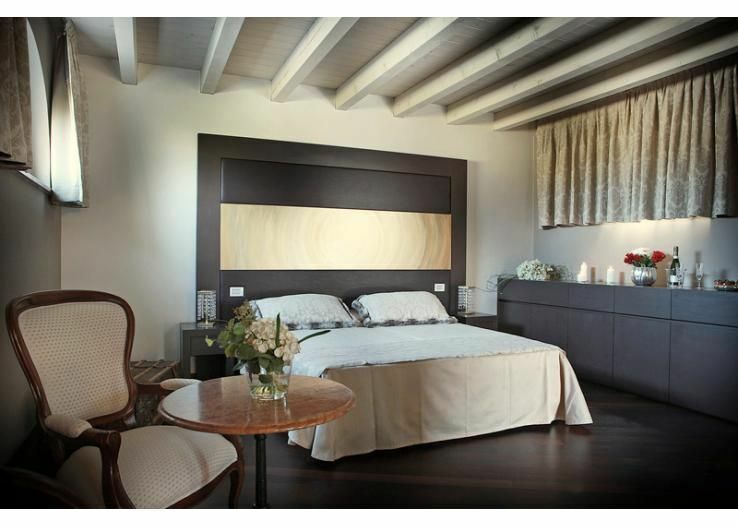 The owners of Villa Maroni are very hospitable and helpful. 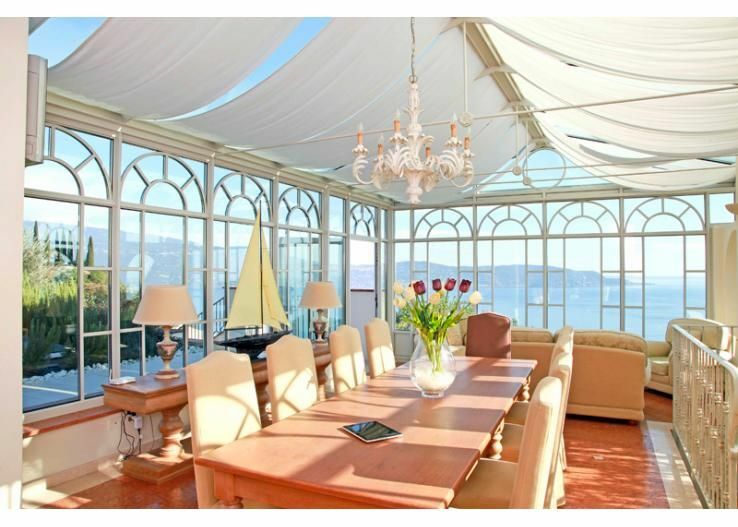 - Spacious living room, Cnservatory dining room with stunning lake views. 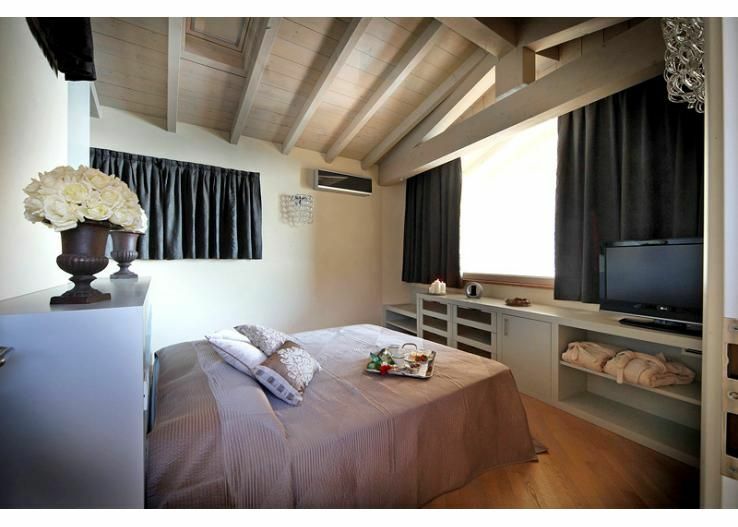 - IPad: given to you at the beginning of your stay, in addition to providing a convenient Internet service, it contains a personalized application of the Villa with tips, useful information and guidelines to advise you in your requests. - Bread and croissants: every morning you will find fresh bread and croissants, to set a sweet tone with which to start your day. - Fruit garden: there is also a splendid fruit garden with a rich variety of fruit trees and berries, giving the guests the possibility to enjoy freshly picked fruit. Horse riding, golf, sailing club, paragliding, trekking within easy reach. Boats and kayaks can be hired at the lakeside. Villa Maroni is located in a strategic position for those who want to quickly reach places of history, interest, culture and entertainment. Gardone Riviera is only a few kilometres away and it is the "garden city" that hosts the Vittoriale degli italiani, the historic home and museum of the poet and writer Gabriele D'Annunzio, who spent there the last years of his life. Its outdoor theatre offers a rich programme of performances during the summer season. Brescia, historical and cultural city, offers many artistic and cultural events throughout the year, every year the Santa Giulia Museum has interesting exhibitions, and from 13th to 17th May the Mille Miglia, a historic race for vintage cars, takes place routinely. 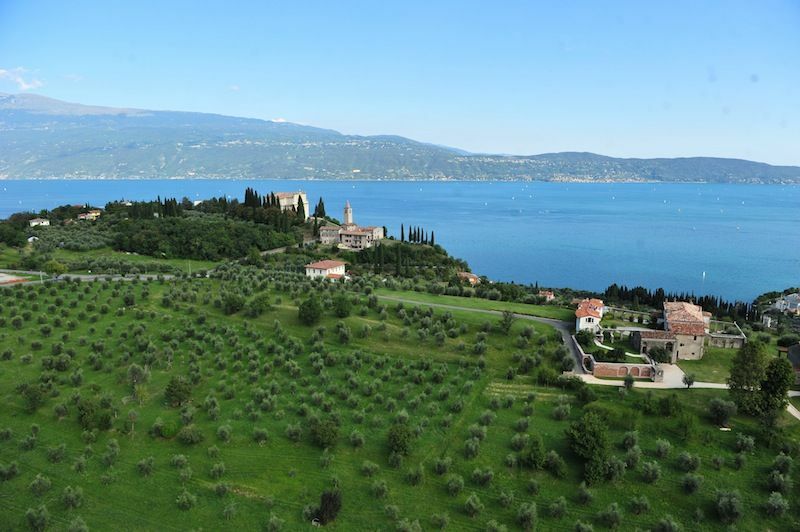 Also the eastern shore of Garda Lake offers important attractions: Verona, the city which is famous for lovers Romeo and Juliet, is a place of art and history, but it is also well suitable for shopping and entertainment. The Arena di Verona, a theatre of incomparable atmosphere, hosts famous works during the summer opera season. 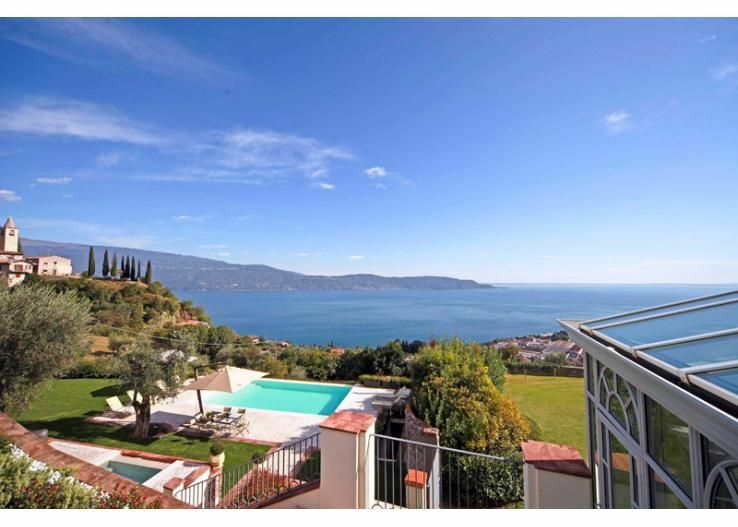 Finally, the view from the Villa offers a glimpse to the southern coast of the Lake, attainable also by boat or ferry, and of the Gulf of Desenzano and Sirmione, on whose summit there are the remains of a Roman villa dating back to the first century AD and called Grotte di Catullo. These are just some of the attractions which can be found at a short distance from Tenuta Maroni, but the area offers much more according to different seasons, as typical festivals, culinary events and fireworks. 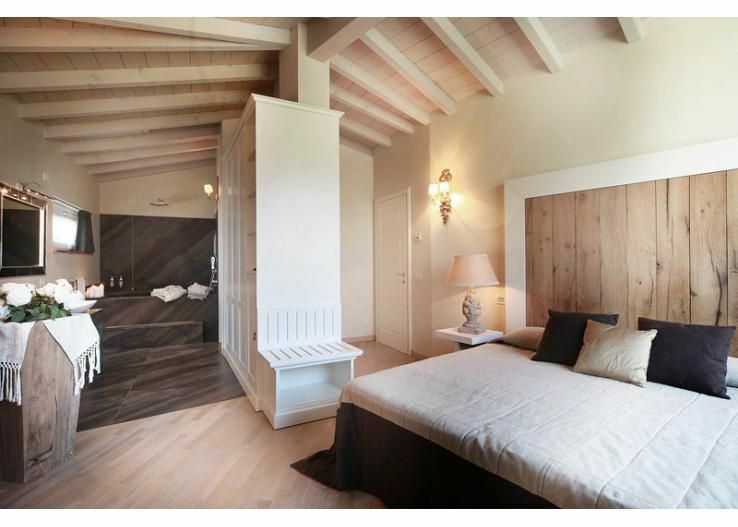 The location of the Villa, surrounded by green hills and overlooking Garda Lake, allows those who love sports and nature to have many choices for outdoor activities. Nearby there is the golf course Bogliaco and, for the lovers of sailing and boats, the sailing centre of Gargnano, famous for the typical boat race Centomiglia. The calm and the distance from traffic and hustle make the environment perfect for nature lovers: the nearby woods are perfect for long walks and picnics, the mountain is ideal for lovers of trekking and climbing and hills trails are suitable for horseback riding or mountain biking. Even for the most adventurous there are unique opportunities and scenarios: paragliding and hang gliding from the hills; wind and kite surfing on the nearby shores of the lake.